Why don’t we fly there? Trouble signing in to Flying Together? Forgot your password? Need help? Access Flying Together Travel tools from your smartphone browser at mobileres.ual.com. Enter your file ID and intranet password to create pass bookings, check boarding totals, etc. from your phone. Click here to see the Flying Together page with all the details! myUAdiscount program has been enhanced! New to RUAEA? 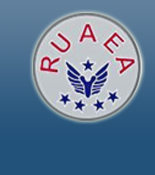 Find more information about RUAEA here. 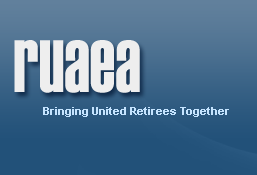 © 2003 - 2019 RUAEA All Rights Reserved Site design and hosting by Arc Seven Technology, Inc.